Home → Testimonial → C.K.J. My personal journey with infertility came when trying to conceive my 3rd child with my new husband. After hitting 40 years and trying for a year for a healthy pregnancy, I fell pregnant only to have that journey for 8 weeks, in which point, had miscarried. I then underwent help with IVF with the 1st cycle with no success. Shortly after that, I underwent another round of IVF in which, fell pregnant and had that journey for 6 weeks, in which point, had miscarried. 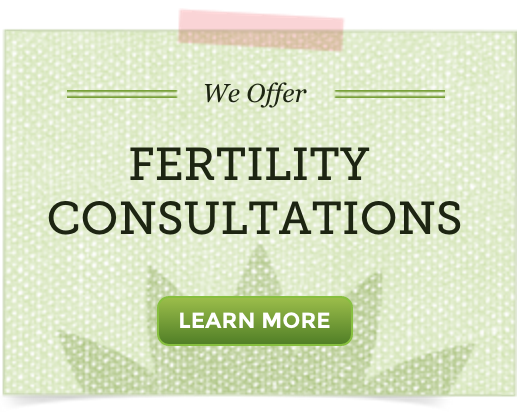 I turned to the experts and wonderful ladies and gentlemen at Natural Fertility in which I received a ton of information, advice and genuine care from the entire team! I first purchased the Fertility Cleanse Kit, for recovery after my miscarriage with IVF. That product gave me the sense of a “fresh start” and releasing all old products from my body, in which prepared me to my success with conceiving naturally. I conceived naturally with the help and my faith in the Fertility Smoothie Pack (favs in that were the Whey, Bee Royal Jelly and the Maca) and with starting on the Baby and Me multivitamin in which, I believe, gave me the foundation to conceive naturally. I am now 8 weeks pregnant and off to a healthy beginning with this pregnancy and owe a world of thanks to the natural, wonderful products and support that Natural Fertility Shop team has to offer. Thank you from the bottom of my heart for my dream becoming a reality!